Best used Audi A6 Allroad Review - 2000-2005 | What Car? 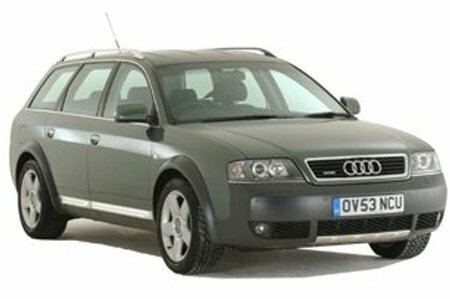 What alternatives should I consider to a used Audi A6 Allroad estate? The Audi Allroad is a halfway house between an estate and an off-roader.